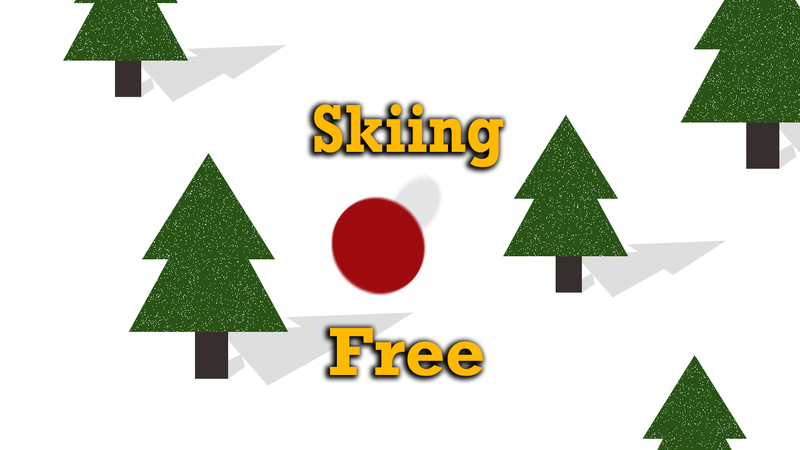 The main challenge in Skiing Free Roku was to implement the logic for rolling down the ball as far as possible to achieve the highest score. In order to roll down the ball on the endless slope, we had to implement the rolling animation on the ball. The score of the object needed to be calculated by the two prime conditions i.e. distance traveled by the ball in the downward direction and the near-misses of the ball with trees. Initially, we designed the game board with trees and ball using the scene graph’s different renderable nodes. We used different scene graph animation nodes to implement the smooth and rolling animation of the ball. Implemented logic in BrightScript for calculating the score of user based on the distance travelled towards the downward slope and the near-misses with trees. Completed the smooth and rolling animation for making a high score for the max traveled ball which has maximum tree-misses. Skiing lovers finally found their favorite game at the Roku Channel Store.